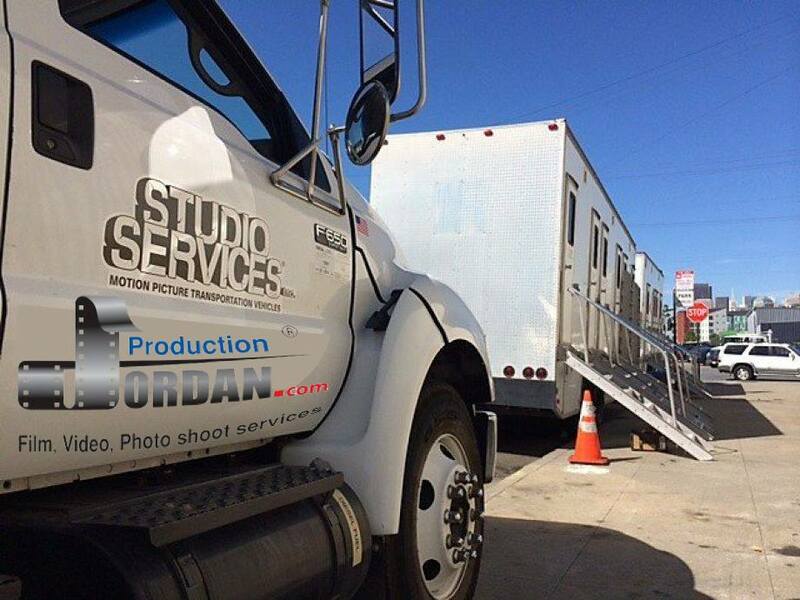 Since 1996, Jordan Production Services has been assisting Jordanian and non-Jordanian film production companies in achieving the best results from their projects in Jordan. 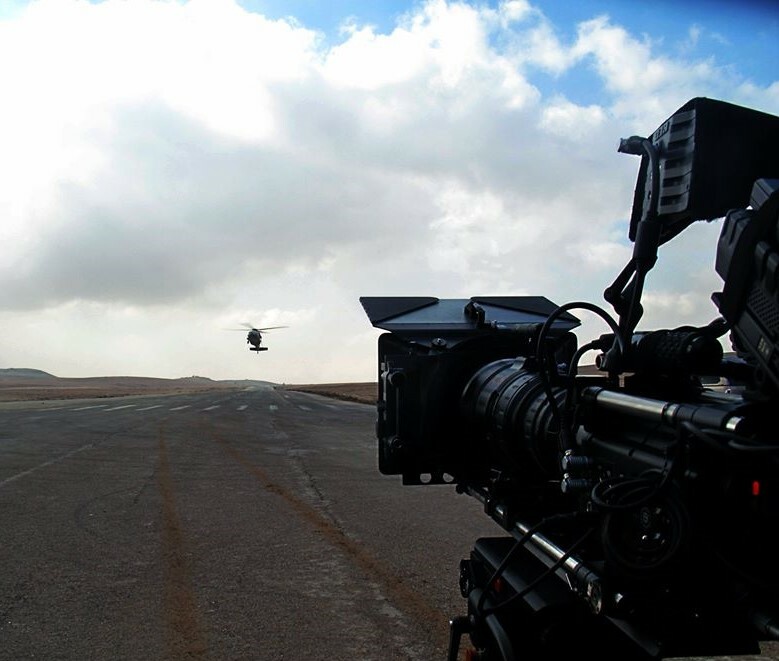 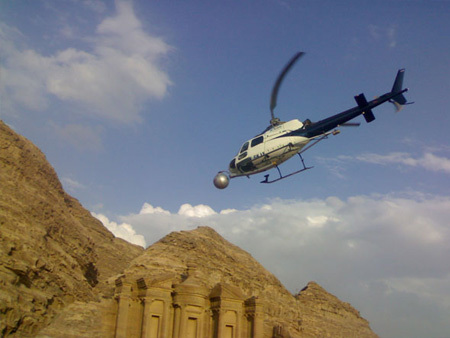 Whether in need of a helicopter, fabric, or anything in between, Jordan Production has some of the best suppliers, to ensure your crew gets the best equipment, every time. 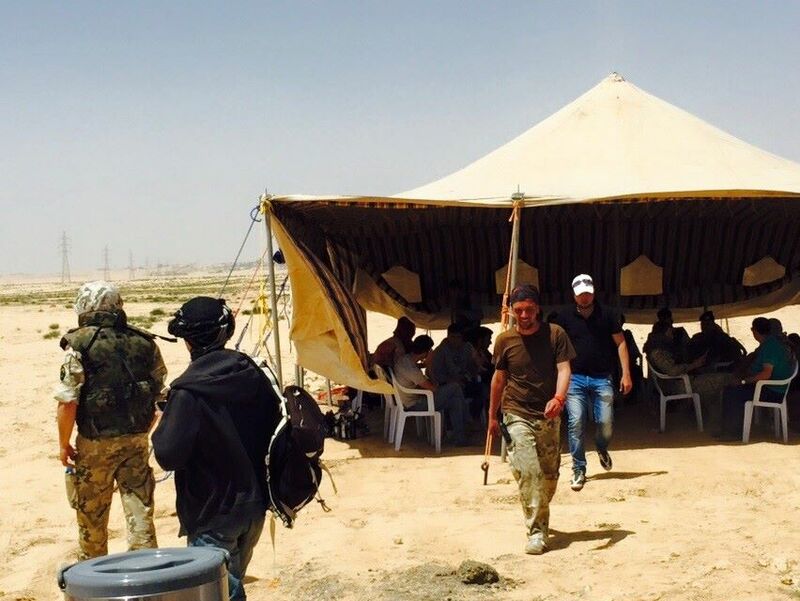 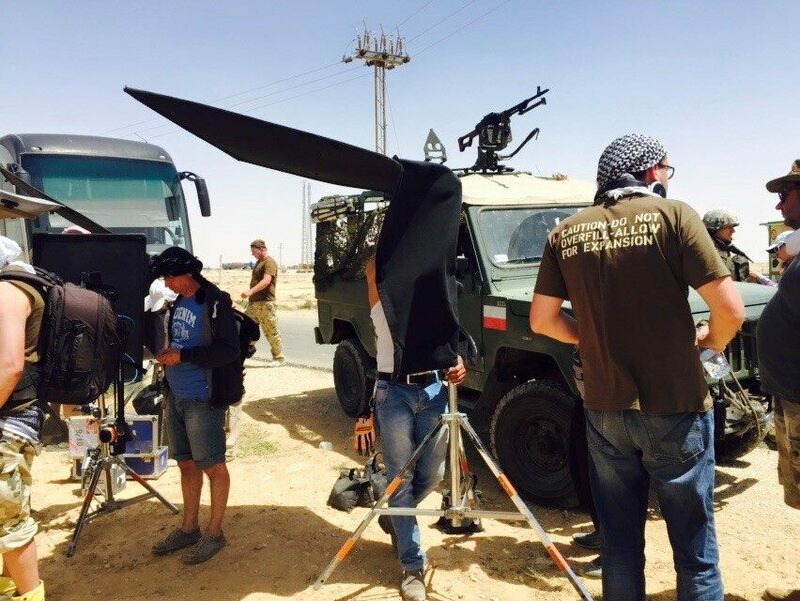 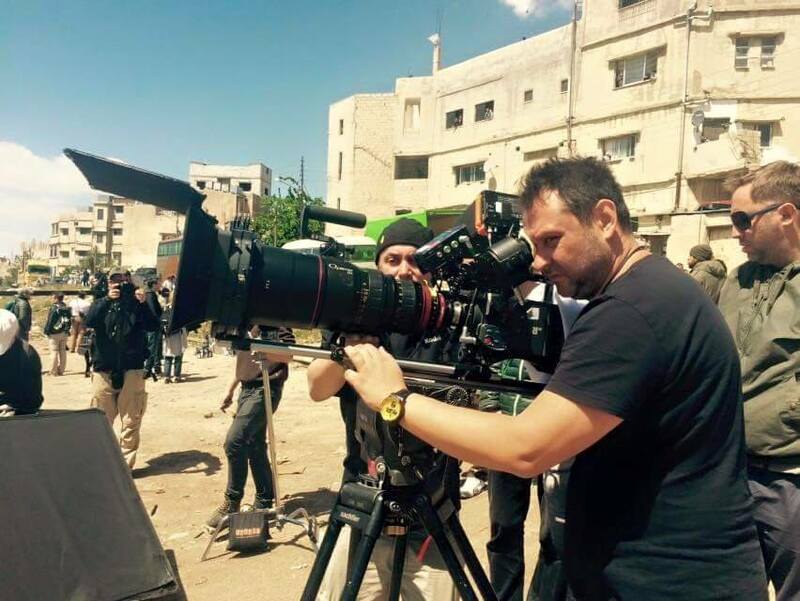 Hiring the right technical people for a film crew in Jordan is a major concern for film producers when they are planning a film. 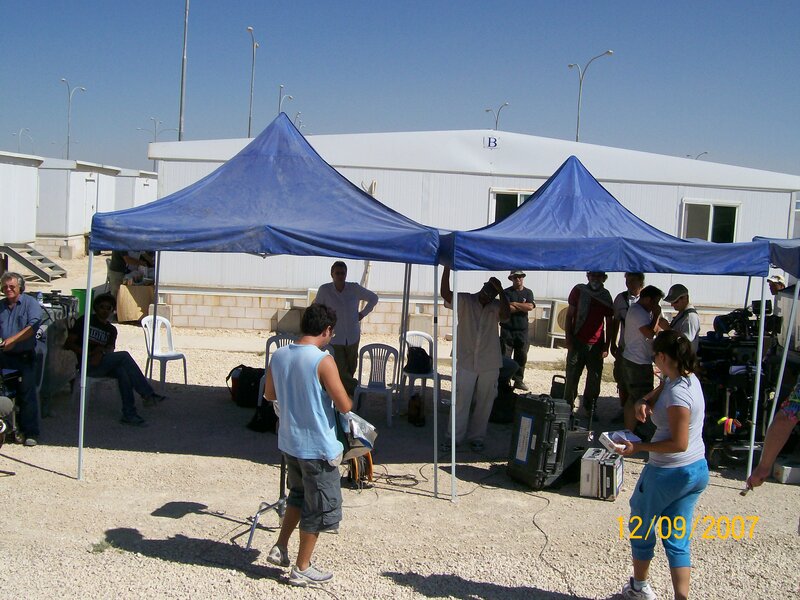 We know the right people, in the right place.